Cheryl Esposito welcomes Luisah Teish, a writer and extraordinary storyteller, internationally known for her performances of African, Caribbean, and African-American folklore and feminist myth. She is author of Jump Up: Good Times Throughout the Season with Celebrations from Around the World and Carnival of the Spirit. Teish connects us with the ancestors, bringing wisdom traditions and rituals to life. Her stories teach us what the ancients knew about the natural rhythms of the seasons, how cultures thrive and communities prosper. Teish says, “Stand knowing that you are an ancestor of the future.” What will your story be? 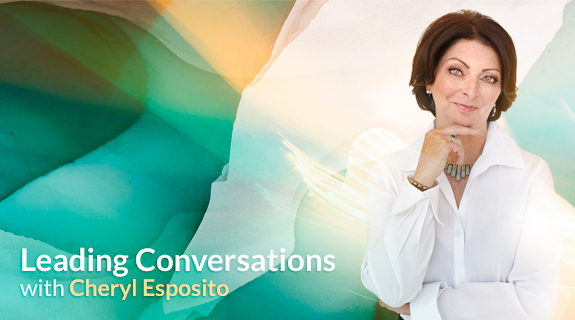 Join the conversation for a magical hour with Luisah Teish!